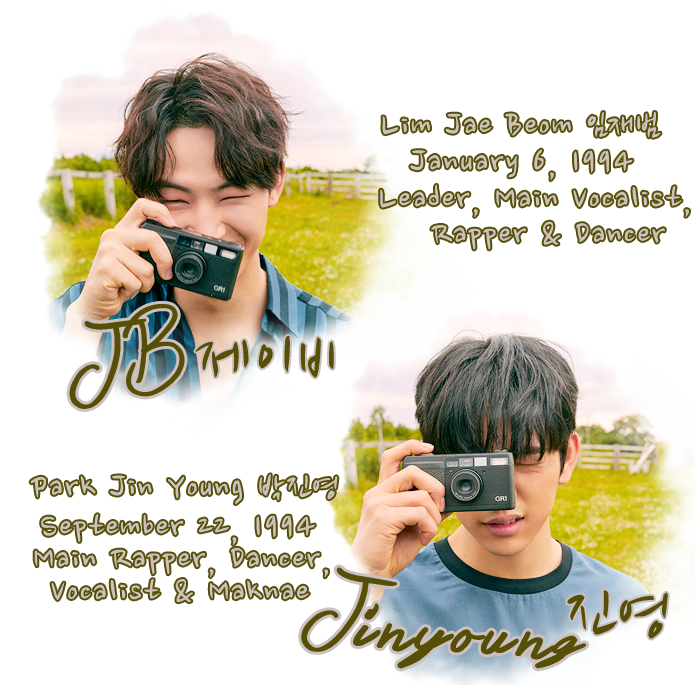 JJ Project (Korean: 제이제이 프로젝트) is a South Korean duo, consisting of JB and Jinyoung. 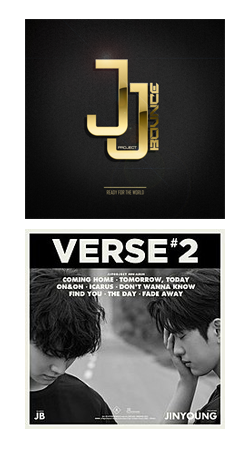 They were formed by JYP Entertainment and released their first single "Bounce" in May 2012. 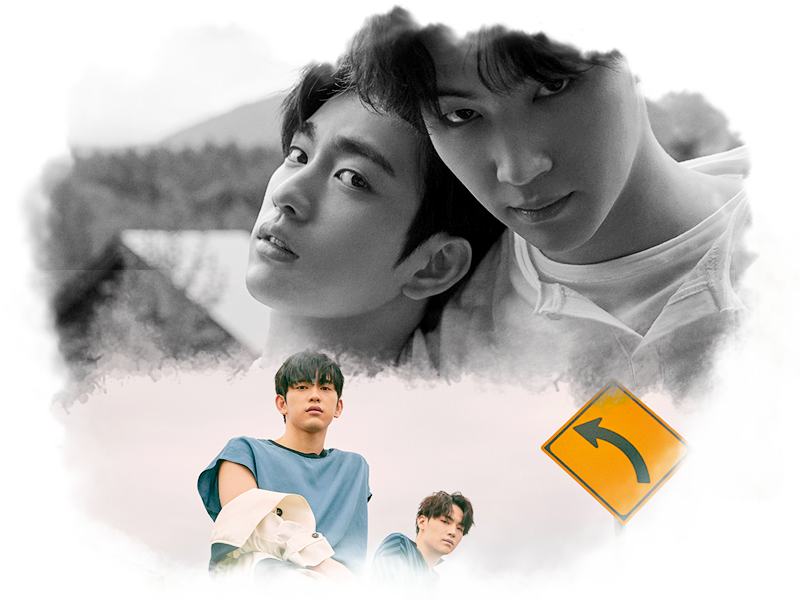 They debuted as a part of Got7 in January 2014.